Moscow (AFP) - President Vladimir Putin on Wednesday said the absence of some Russian stars at the Rio Games would hit the quality of the competition. "It's obvious that the absence of Russian competitors -- leaders in many disciplines -- markedly lowers, and will lower the intensity of the fight and that means the spectacle at the upcoming events," Putin told the members of the Russian Olympic team in the Kremlin. "The other sportsmen understand that the quality of their medals will be different." The Russian strongman was speaking to 49 competitors including track and field stars Yelena Isinbayeva and Sergey Shubenkov who will miss the Games. He slammed the broader decision to exclude some Russian athletes from the Games over bombshell revelations of state-sponsored doping. 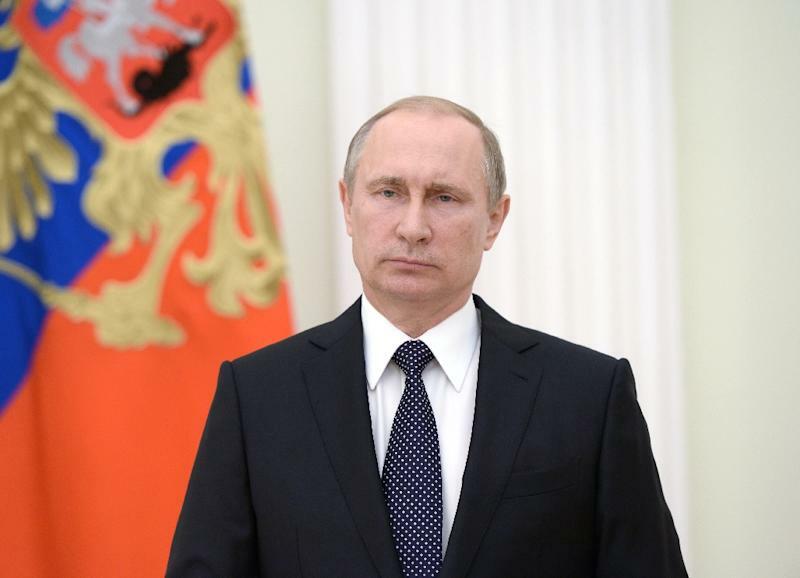 "The current situation does not only go beyond the legal sphere, it goes beyond common sense," Putin said. More than 100 Russian athletes -- including all but one of the track and field team -- will miss the Olympics but the country has avoided being totally excluded. The International Olympic Committee (IOC) sparked fierce criticism on Sunday when it resisted a blanket ban in favour of allowing individual sports federations to make the call on which Russians can go to Rio. International sports federations are now scrambling to vet Russian athletes as time ticks down to the start of the Games on August 5. The number of Russian athletes banned since Sunday now stands at 41, in addition to the 67 track and field athletes already banned by the International Association of Athletics Federations (IAAF).